Why Is the Ridge Vent Important to Your Roof? The importance of proper attic ventilation isn’t open to debate. It’s key to roof longevity and preventing premature asphalt shingle curling and ice damming. To regulate attic climate, you need to have enough attic intake and exhaust vents of sufficient size. Any inadequacy and excess could affect the way your roof prevents itself from becoming too warm all year round. As a GAF Master Elite® roofing contractor, A1 Roofing and Construction Company talks about the benefits of ridge venting all the time. Older homes used the gables to discharge hot air, but many industry experts believe that the ridge is more effective as an outlet. The very location of the ridge vent makes it a natural escape route for warm air rising from below. It works similarly to a chimney. Since it covers the entire roofline, it can vent hot air to the outside more efficiently. You can’t say the same about gable vents that provide only an exit from two specific points. It’s not uncommon for ridge vents to be covered by snow in colder climates, but such blockage won’t keep them from doing their job properly. The fact that hot air constantly works its way up to the peak of the roof will cause the snow to melt slowly. With adequate soffit venting, roof planes remain cold enough to prevent ice damming. But in the event that you have an ice-encrusted roof ridge resulting to lack of attic ventilation, call in a professional. The situation could merit an emergency roof repair to stop ice dam formation before it even begins. The ridge vent is a vital element of any roof, and they can be covered by warranties. However, it’s imperative to pick the right product. You can combine components made by different manufacturers. If you want to buy a GAF roofing system, we recommend choosing the Cobra® Ridge Runner® Exhaust Vent for your roof ridge. When installed by a Master Elite roofer, you can upgrade to the Golden Pledge® Limited Warranty to enjoy 50 years of non-prorated coverage. Learn about the rest of GAF’s Lifetime Roofing System. 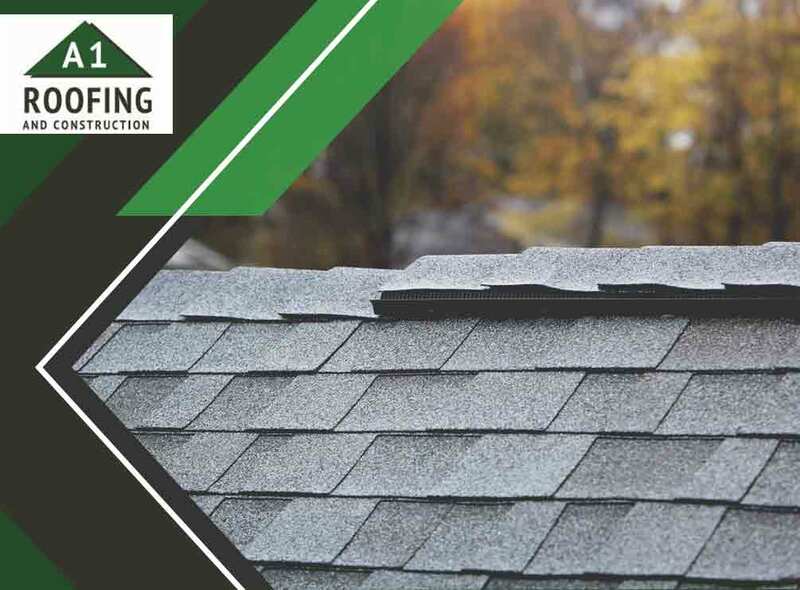 Call A1 Roofing and Construction Company at (401) 265-1019 to discuss your roof replacement project, and get a free estimate. We serve Warwick and Providence, RI, as well as New Bedford, MA, and other nearby communities.